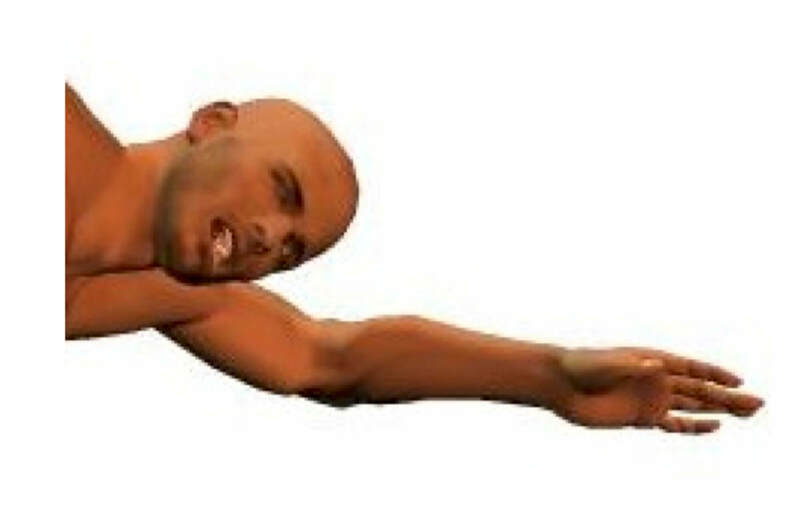 Do your swimming strokes make you look like a sinking bath toy? Are you looking for that smooth, effortless movement through the water? 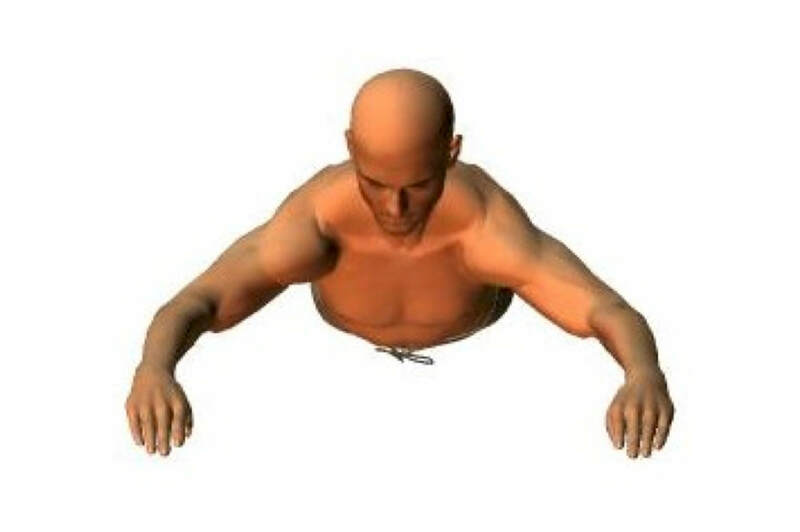 Here at Swim Teach you will find the four basic swim strokes broken down into their individual parts to help you fine-tune what each part of your body should be doing and help take your swimming to the next level. I'm Mark Young, experienced swimming teacher, creator of Swim Teach.com and author of The Complete Beginners Guide To Swimming. I built Swim Teach to help beginners and average swimmers like you to fix the most common technique mistakes and make the whole learning to swim process easier. No secrets, just logical, straight forward, practical tips and illustrations that explain what different parts of your body should be doing as you swim. 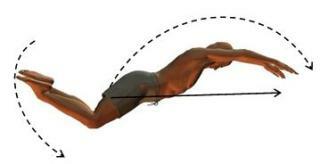 Swimming technique explained in a way that anyone can understand and succeed with." Good swimming is all about efficiency, and good efficiency is all about effortlessly cutting through the water. Easier said than done you might think, but if you break each stroke down into it's individual parts it is possible to fine-tune those parts and control what each part of your body should be doing. Put the stroke parts back together and you will move several steps closer to becoming the swimmer you always wanted to be. 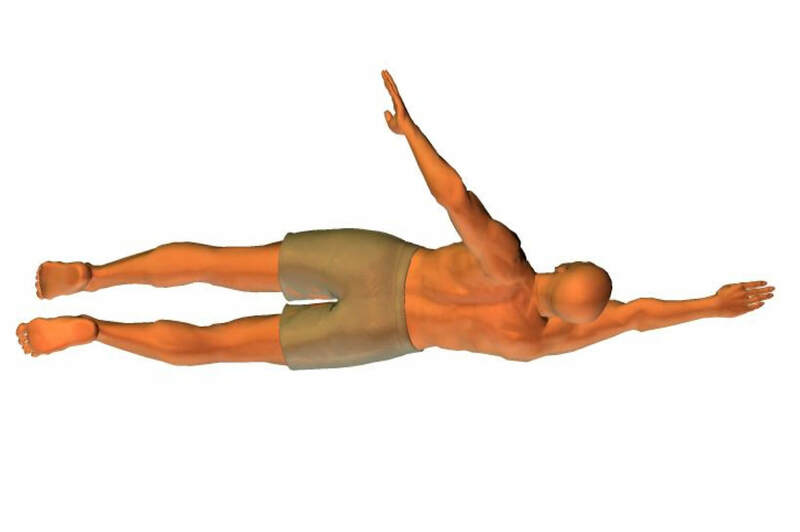 When swum correctly, this is the elegant, smooth swimming stroke that everyone wants to master. 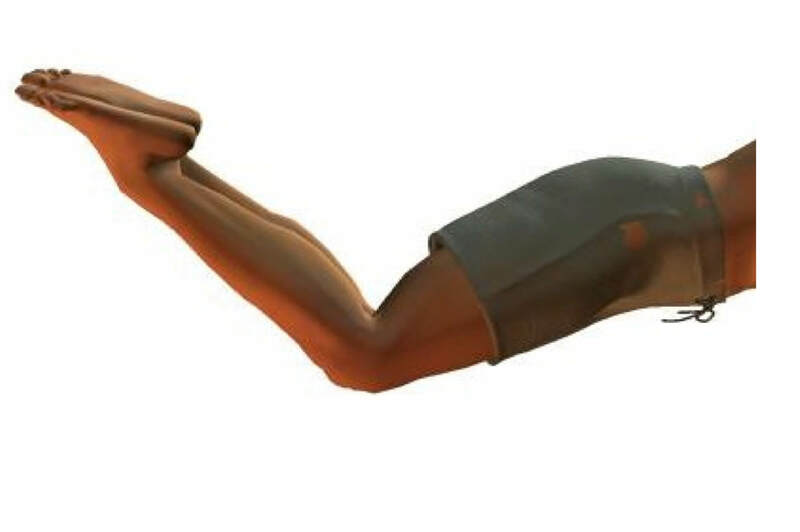 The fastest of the four basic strokes, front crawl gets it’s power from the alternating arm pull and it’s efficiency from the streamlined body position, while the relaxed leg kick keeps the overall stroke balanced. However it is the breathing technique that causes people the most problems. Click here for the full stroke, or click a stroke part below for more details. 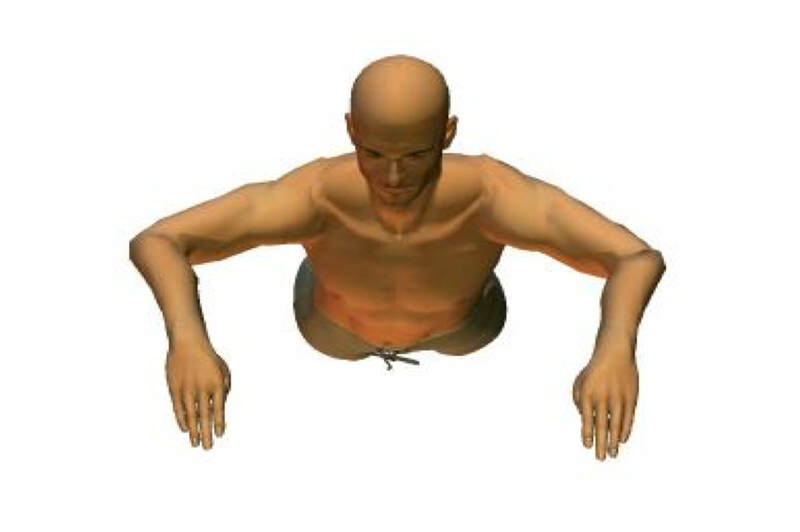 The most inefficient swimming stroke due to it’s underwater arm and leg actions, breaststroke gets it’s smooth movements from the precise timing sequence. 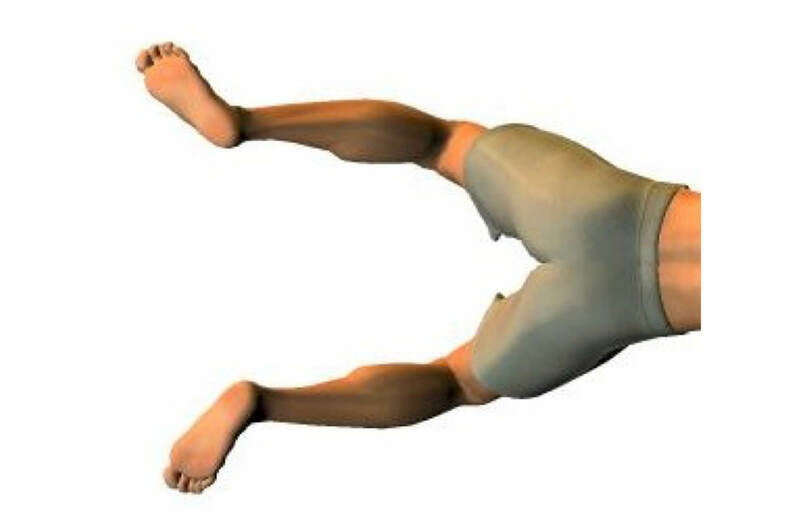 The power and momentum comes from the whip-like leg kick whilst the arm pull assists the breathing technique and keeps the whole stroke balanced. Click here for the full breakdown, or click a stroke part below for more details. 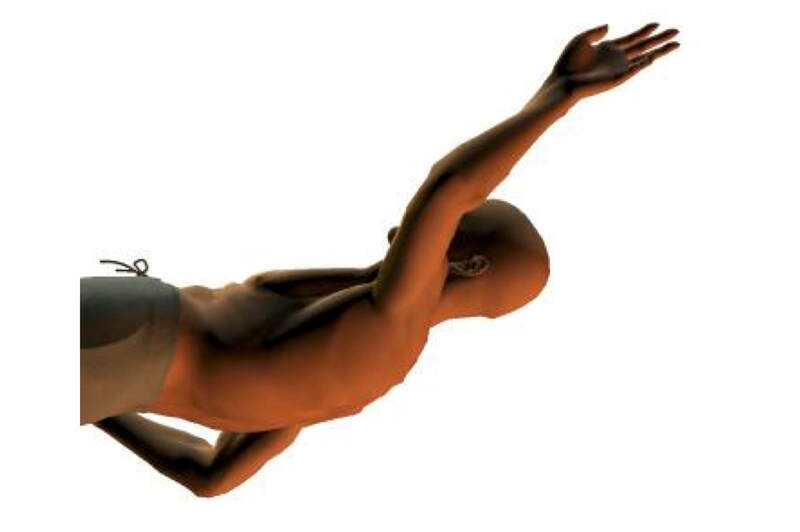 The fastest stroke swum in a supine (face up) position, backstroke gets it’s power and momentum from the arm pull action. The efficiency is maintained through the flat and streamlined body position whilst the leg kick balances the stroke and provides minimal propulsion. Swimmers tend to get that sinking feeling if the timing and coordination compromise the flow. Click here to discover more, or click a stroke part below for more details. 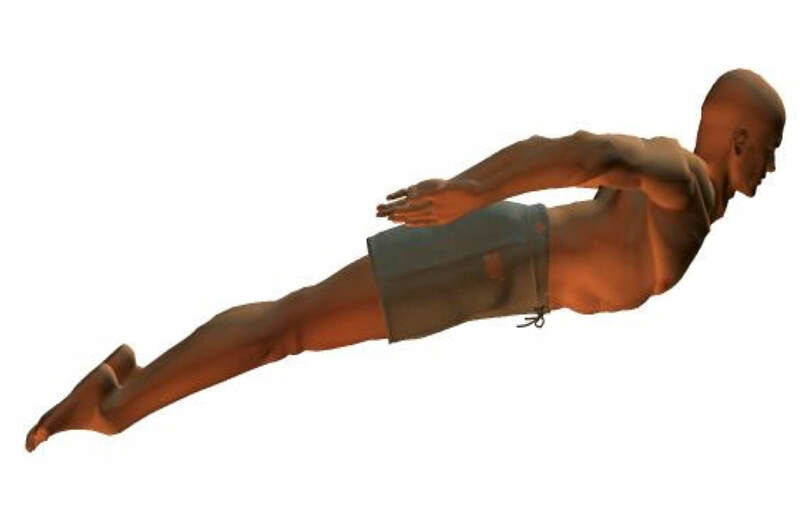 The most physically demanding of the four basic stroke, butterfly stroke gets its power and momentum from the constantly undulating body movement and simultaneous downward leg kick action. 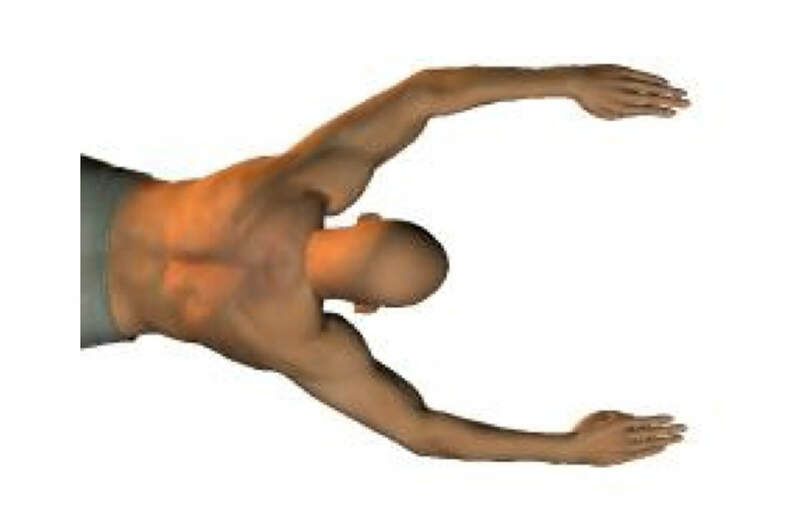 The huge arm action compliments the other body movements while the explosive breathing technique fits seamlessly into the timing and coordination sequence. 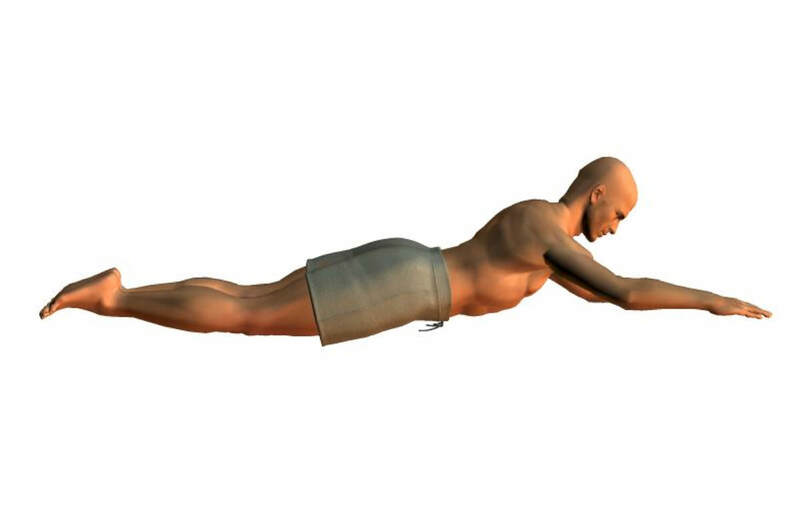 Great strength and stamina are required to swim butterfly efficiently. Click here for the breakdown, or click a stroke part below for more details. Like, Share and Stay In Touch!